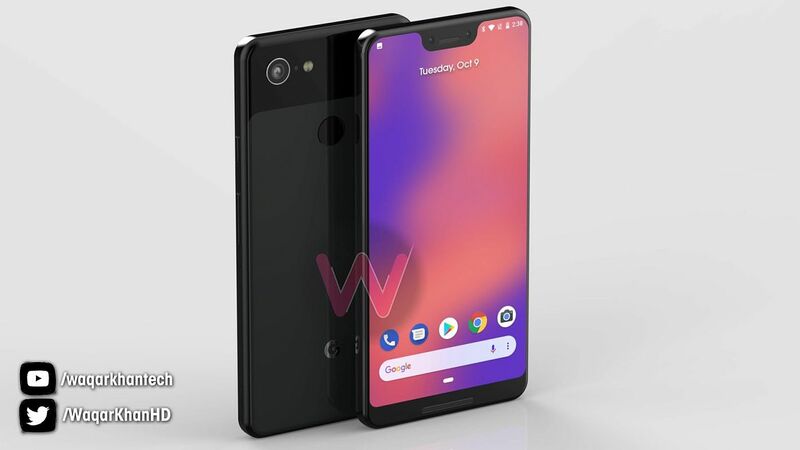 This week we’ve had an explosion of Google Pixel 3 and Pixel 3 XL leaks, culminating with some accessories popping up. We’ve even had contact with a wireless charger or two and learned there will be a special Smart Display mode when docked. 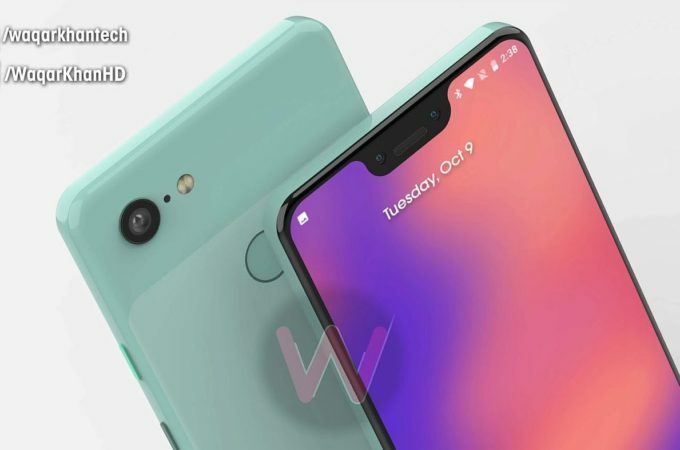 And now Waqar Khan comes up with 3 new hues for the Google Pixel 3. 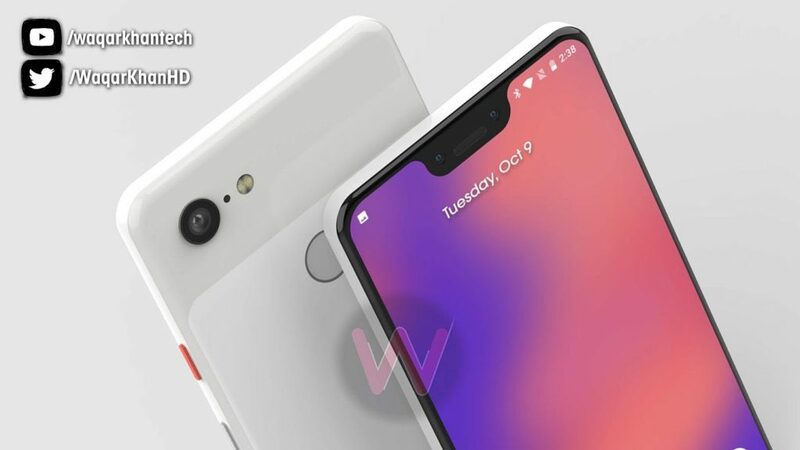 Google Pixel 3 and Pixel 3 XL are coming on October 9th, when we could also see an Ultrapixel notebook or Chromebook. The new colors proposed by the designer are black, a lime/mint green and white. Nothing really surprising, maybe except for the colorful accents, but those were also expected, considering the way the predecessors looked. All the handsets have singular back cameras, a fingerprint scanner in sight and a dual front camera. The back side is split in two, with two glass segments that are differently colored. 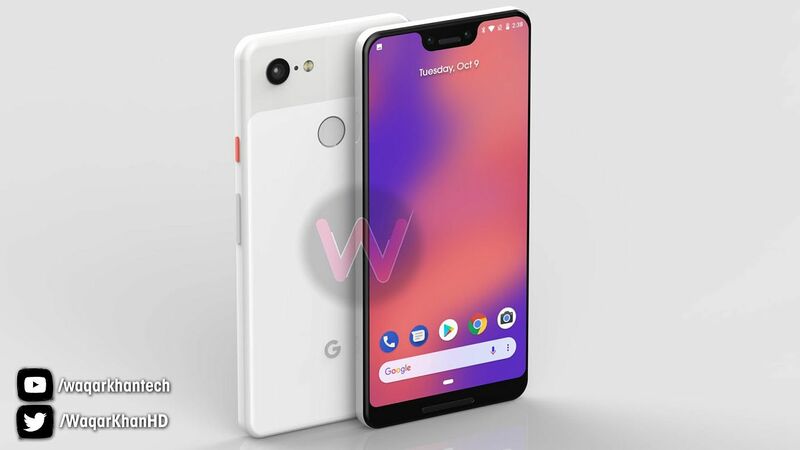 The screen of the Google Pixel 3 XL and Pixel 3 has a notch of course and considering we’re getting a dual front camera, Bokeh action is also expected, even though Pixel 2 XL handled it with a single front camera. 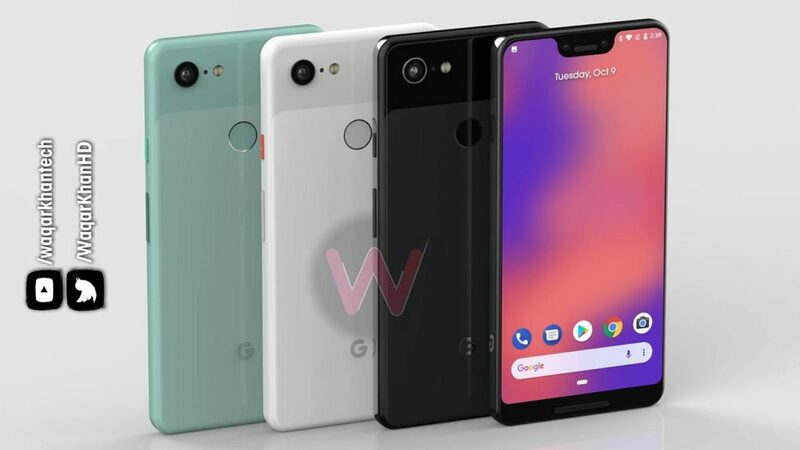 Sources also talk about a pink version of the Pixel 3, plus a light blue one, so we could see more colors. 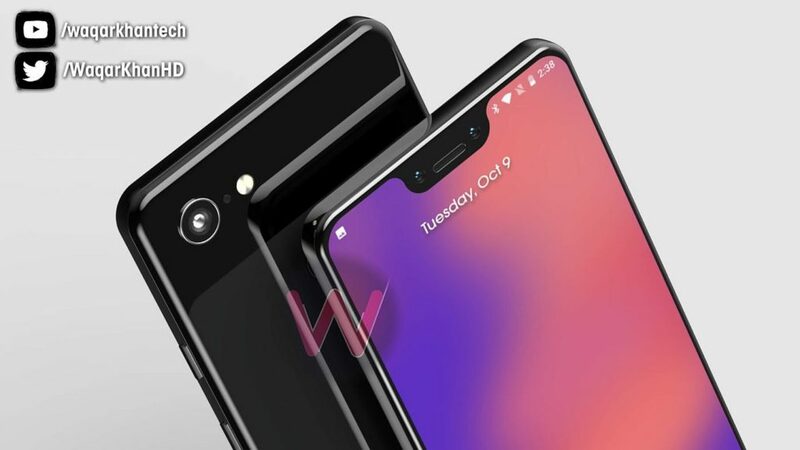 Expect a Snapdragon 845 CPU inside and a $729 starting price.